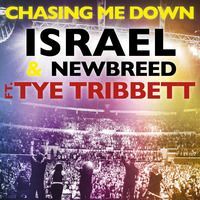 Chasing Me Down – inspired by Israel Houghton and New Breed featuring Tye Tribbett. 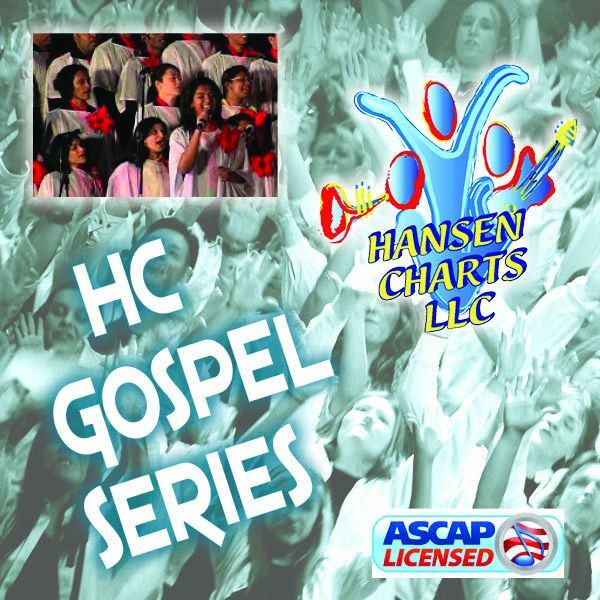 Custom Arranged for SATB Choir, brass and full strings in the original key. Hot horns and string parts. See the sample score for list of all instruments. Parts included a full score, lead sheet, SATB choir lead sheet, Keys/Rhythm Chart, lead vocal with keys part, percussion part, flute (optional), 2 alto sax parts, 2 tenor sax parts, baritone sax, bass sax (optional), 4 trumpet parts, 4 trombones, violin 1 part, violin 2 part, viola part, cello part double bass part and string reduction. Ask about other keys. This can be performed with 1 alto sax, 1 tenor sax, baritone sax, 2 trumpets, and 2 trombones.